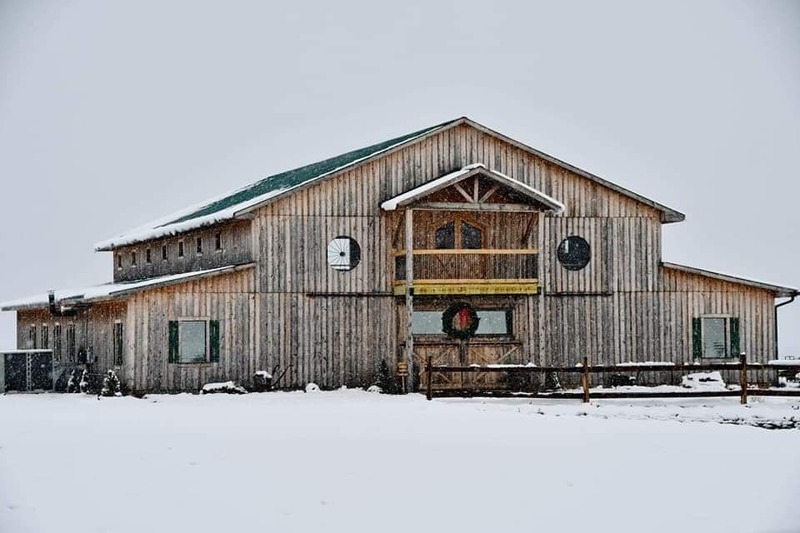 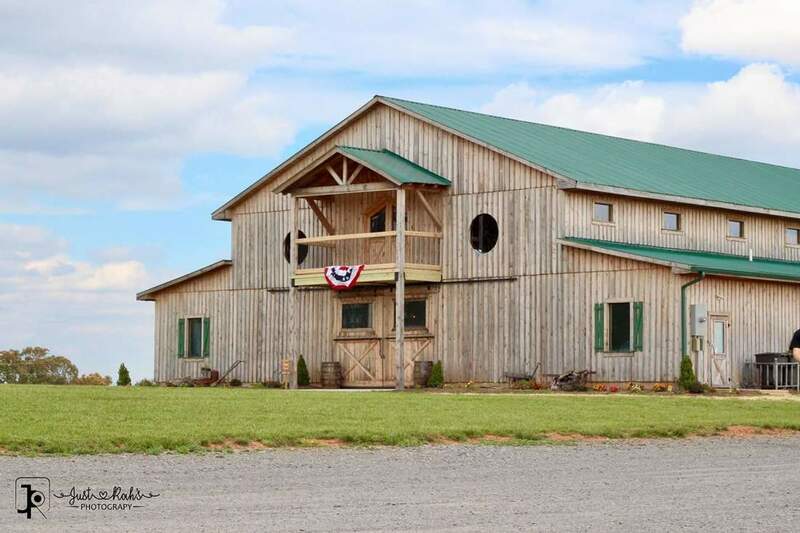 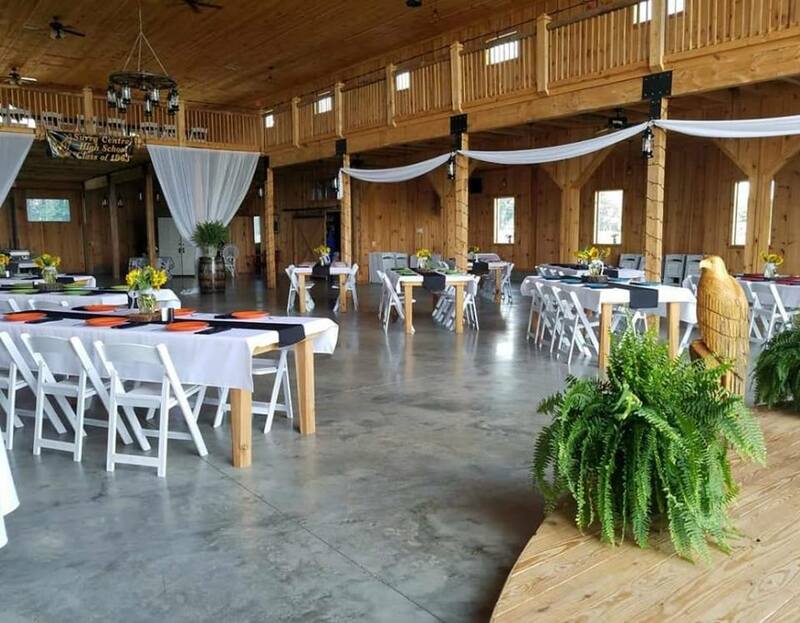 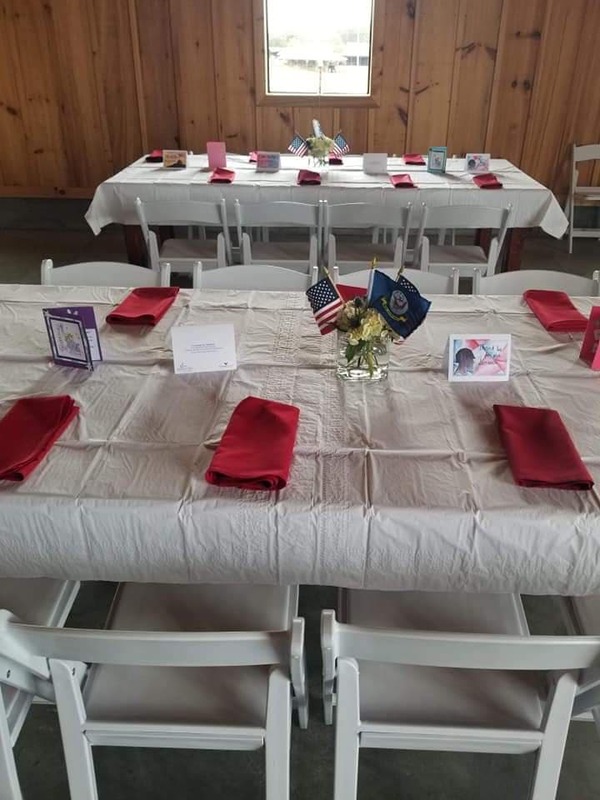 The Barn at Heritage Farm is also available for community and corporate events. 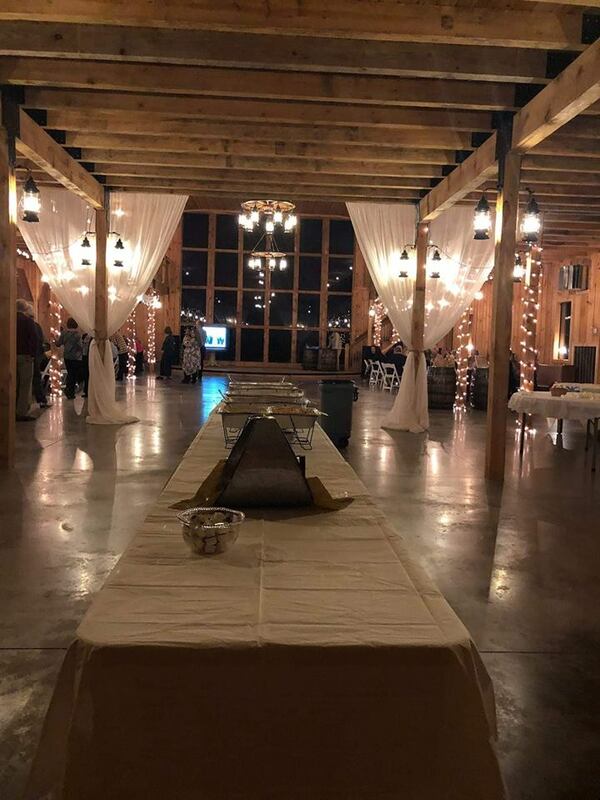 Please email us so that we can help make your next function a success. 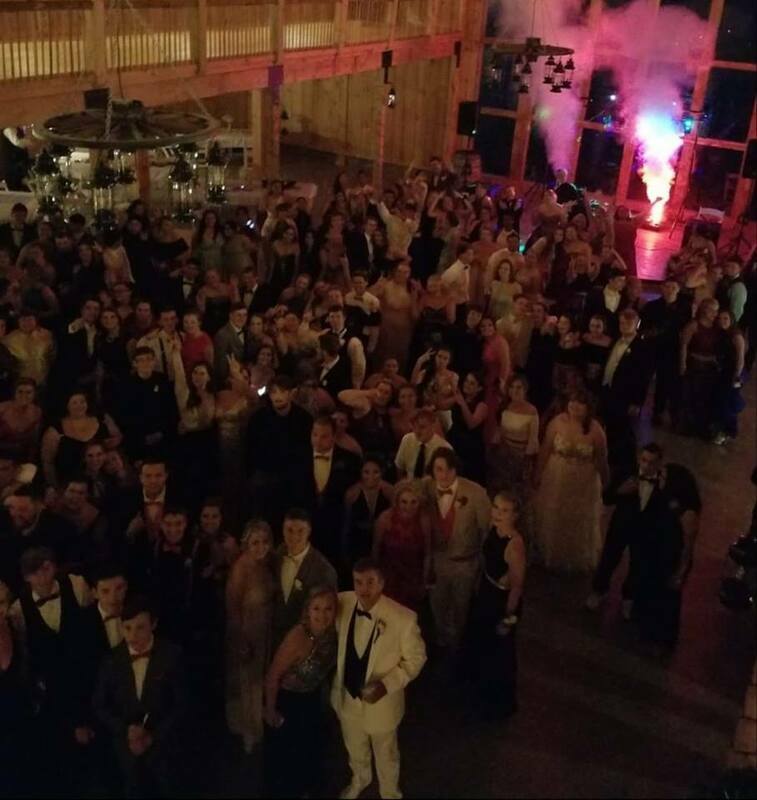 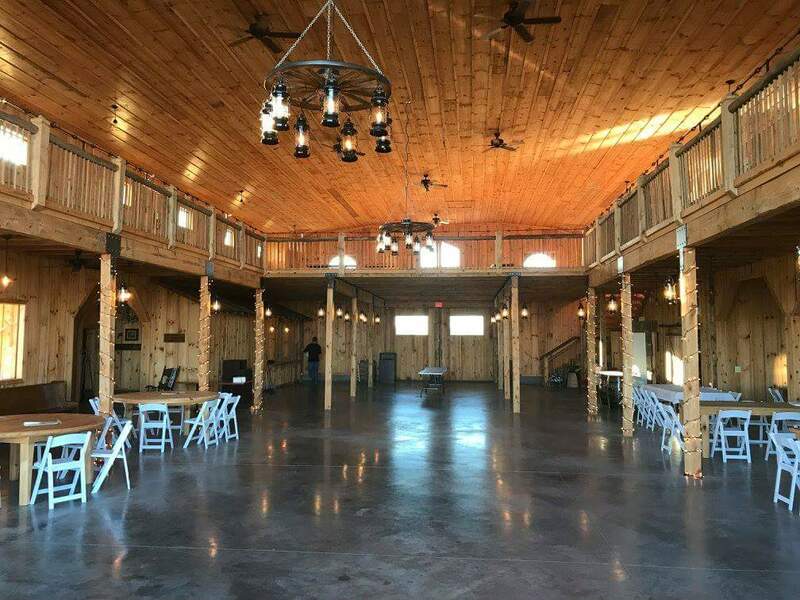 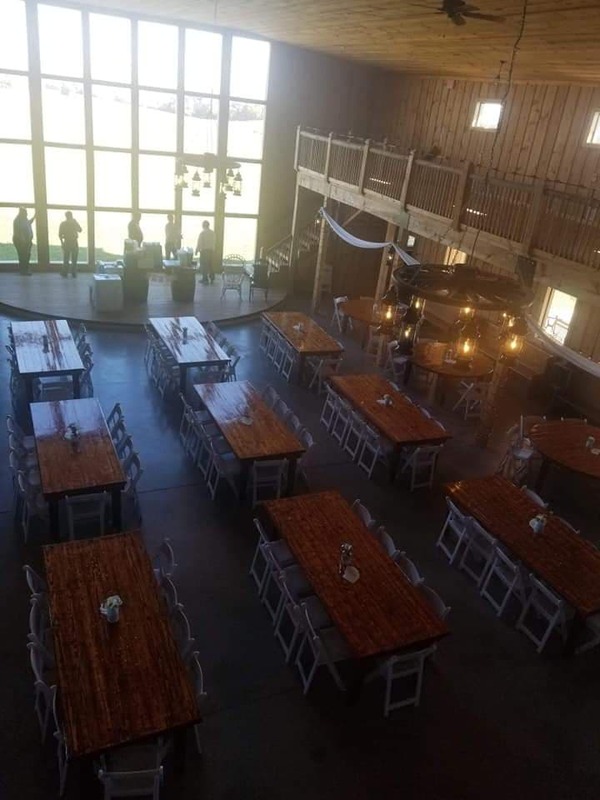 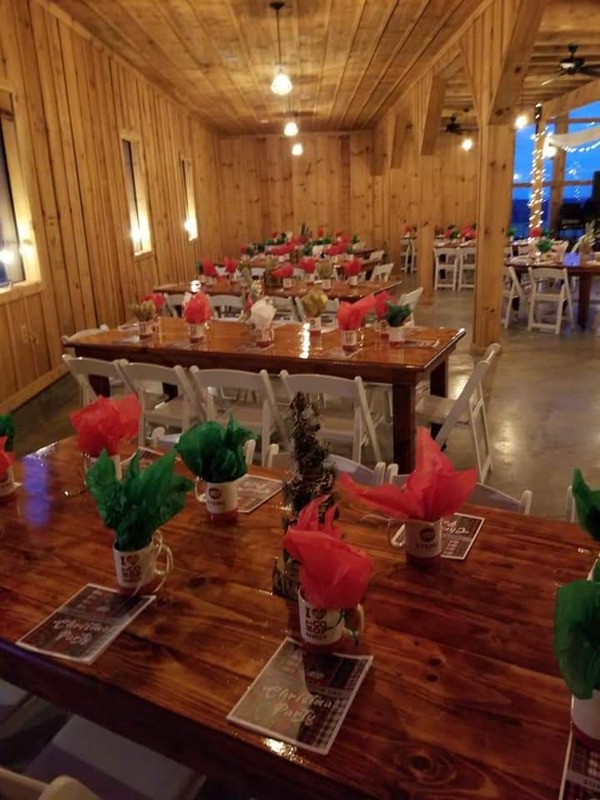 The Barn at Heritage Farm does not allow alcohol to be served at any function that is centered around individuals 20 and under. 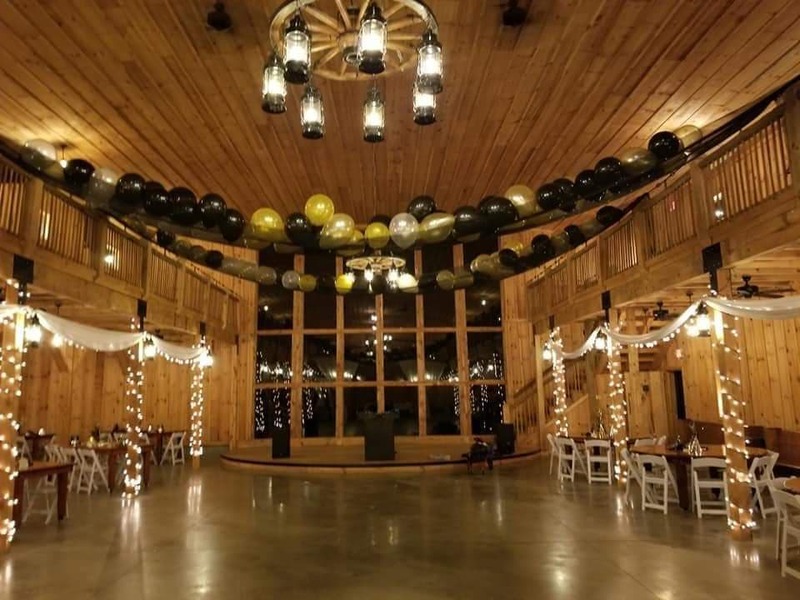 This includes, but is not limited to, birthday parties, baptisms, graduation parties, etc. 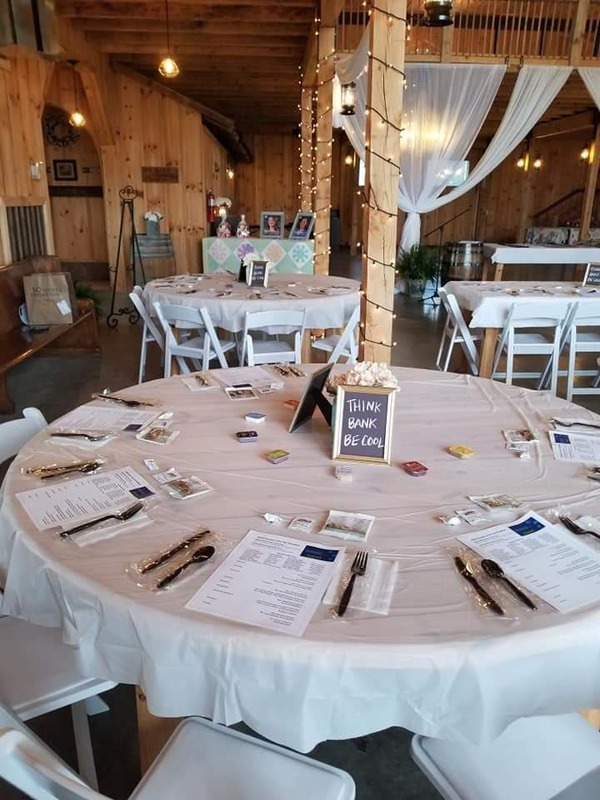 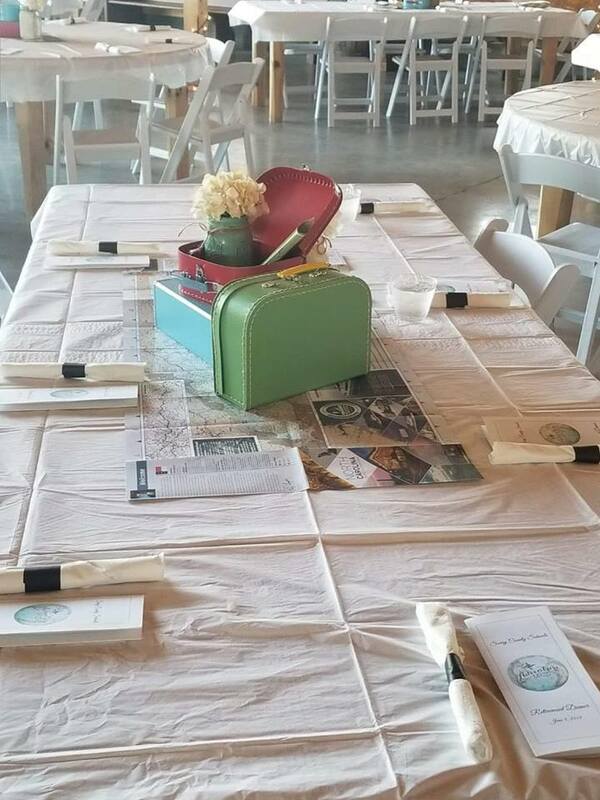 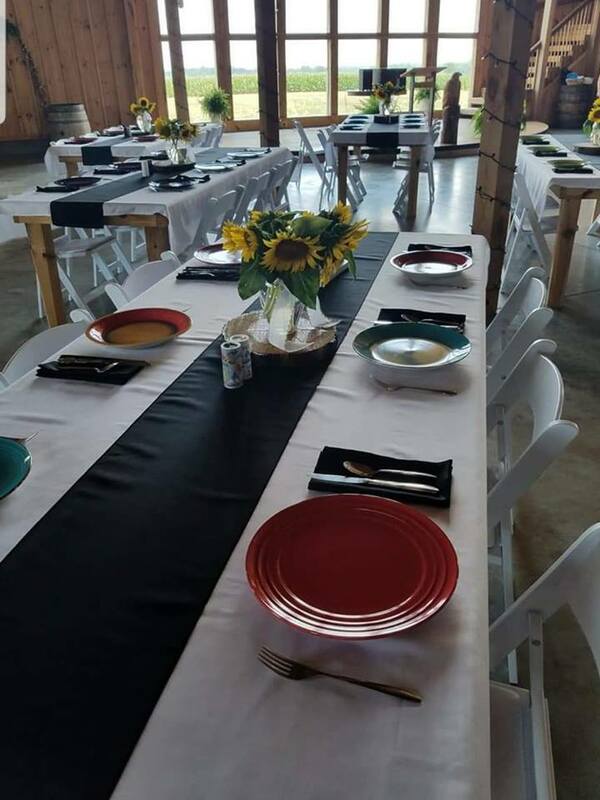 Please send us an email at thebarnatheritagefarm@gmail.com to schedule your next event and discuss prices and availability. 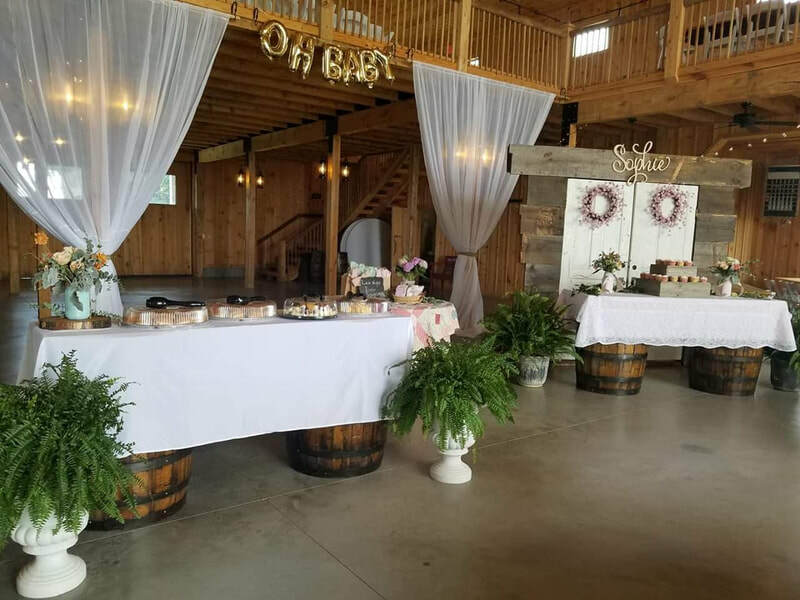 *Prices vary depending on day, hours, use of resources, size of function, etc.